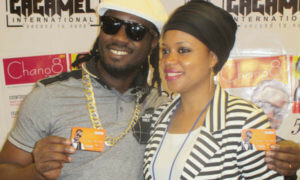 Many people have come out and aired out their views about musician Bebe Cool and his recent misfortunes. 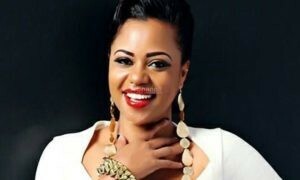 Musicians, deejays, presenters, politicians and the general public have all had their say. It would only be more ideal if a statement comes in from the promoters’ side and that statement came out a few days ago and made by the promoter Abitex, the leader of promoters in Uganda. Having been in the game for more than 20 years now, Abitex surely knows how the industry works, which artiste makes money and which artiste is relevant and at what time. 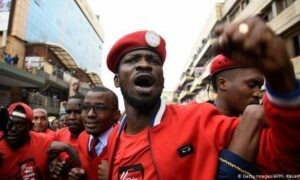 It’s on this note that he suggested that the only way Bebe Cool can overcome the storm which climaxed with him getting sent off stage on Friday is, if he apologizes to Bobi Wine. 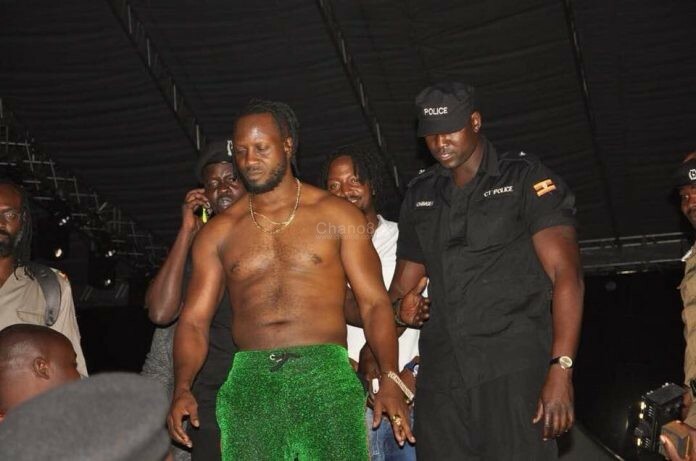 Abitex said that the only way Bebe Cool can avoid a repeat of what happened to him on Friday night at Cricket Oval is to simply apologize to Bobi Wine and Life goes on. But we really don’t know under what grounds Bebe Cool has to apologize to Bobi Wine as the two are entitled to their own opinions. 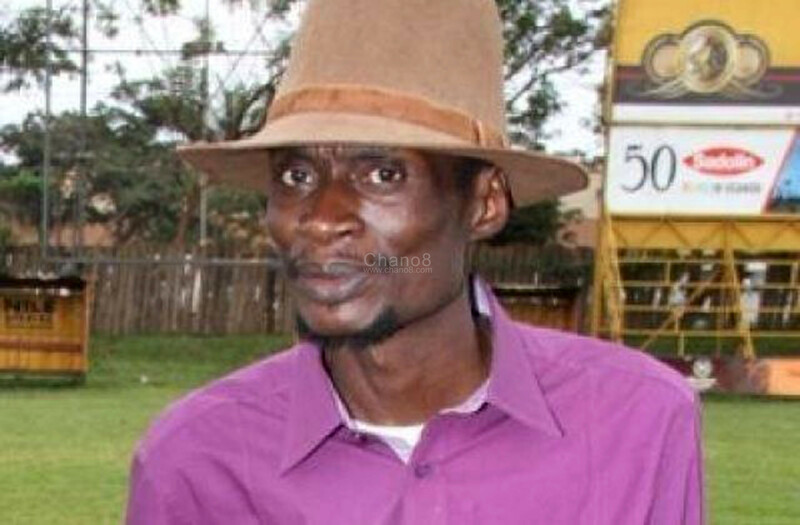 Much as they believe in different political affiliations, there is no way whatsoever the ‘Batidemu’ musician is supposed to apologise to his nemesis for being on different political sides. Abitex says that the musician’s differences have gotten to a level where fans from each camp will kill each other and also spoil equipment. He made these statements while appearing on Nbs Tv’s AMASENGEJJE news a few days ago(See video below).